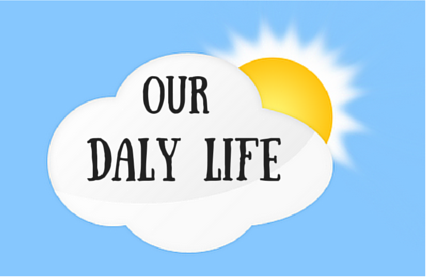 Whilst I would love to find the time to do a daily (Daly lol) blog, its never going to happen, and it gets to the end of the week and I try to remember what we’ve got up to. I want to make a concerted effort to recall the highs, lows, good, bad, what was enjoyed, what wasn’t enjoyed, the mundane and the out of the ordinary and to finish on at least one thing I can say I’m grateful for. 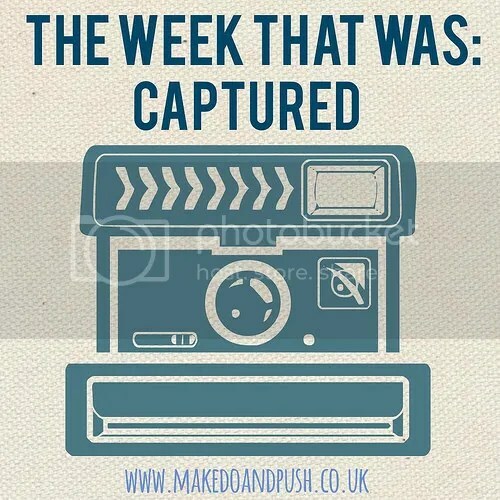 I’ve come across a linky that I like (for anyone else that might happen to read this thats a non blogger its just a link up with other bloggers on a certain subject) – entitled The Week That Was – Captured that I think will give me a bit of a prompt each week. 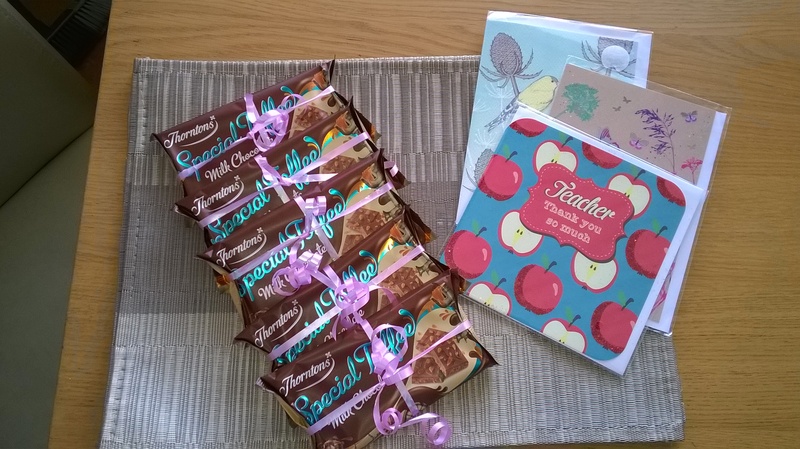 Losing my temper with the girls on the morning of their last day at school when they hadn’t got any of their stuff ready as they’d said they had the night before causing us to be late. However, this led me to make a resolution to not lose my temper for the whole of the weekend – major challenge! getting on the scales after supposedly starting a health kick to see a 1lb gain! Holidays are here! Whats the plan? 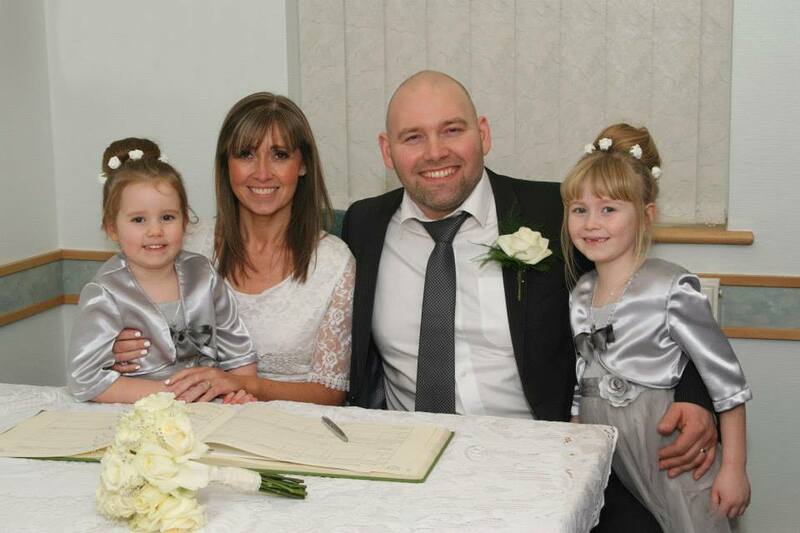 Very busy week! Well done re sports day! 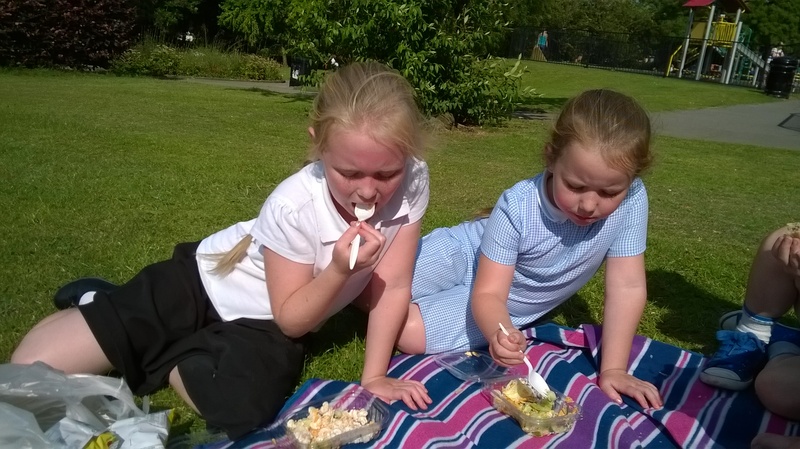 Your impromptu picnic looked fab!